Wait . . .What the hell are they doing with Braun. Also say it ain't so KO, say it ain't so. One of the GOAT's in women's wrestling return's and steals the show with Elias. 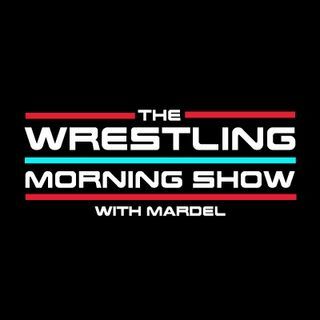 Mardel covers the trending topics in the world of the WWE and breaks down a very good Raw from last night. Coder swings by for the Codebreak. Plus your calls and texts.